Tired of the corporate world where hours are long, pay is short, and lay-offs are a daily occurrence. Looking for a career in a multi-billion dollar industry that is growing daily. Interested in stepping back into the professional world after being away from it for awhile. 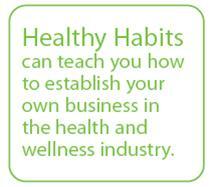 Then it’s time to call Form Healthy Habits and learn how to establish your own business in the health and wellness industry! With your own business, you make the terms, you set the goals, and you reap the profits! The flexibility to work part-time or full-time – as many or as few hours as you would like. The flexibility to put your business into “slow mode” for a few years to take care of young children, then to ramp it up again when you are ready. The flexibility to focus on exactly the areas of health and wellness that interest you the most. Have you recently left the workforce? 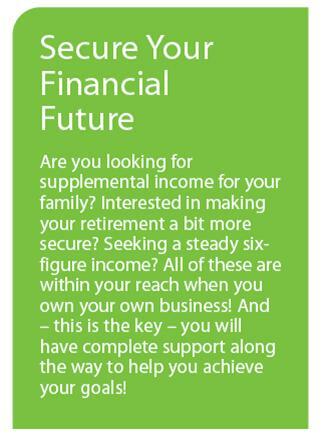 Are you a working mom struggling to balance job and family responsibilities? Do you belong to a “mothers with young children” group? We would be glad to talk with you individually or give a presentation to your group on creating a healthier lifestyle and achieving your life goals! Call us at 610-517-1255 today!